It is officially summer and bathing our equine friends in warm weather is enjoyed by both horse and handler. 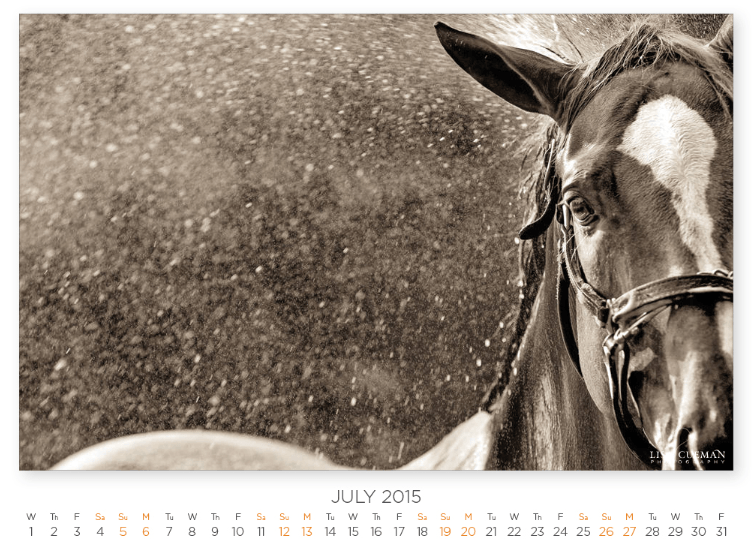 This month’s equine image was taken at The Vermont Summer Festival here in Vermont with today being it’s opening day. It is a wonderful 6-week horse show that delights not only the spectators and competitors, but the families of competitors as the area is host to great attractions, restaurants, shopping, and activities for all the non-horsey family members to do. As always, please feel free to share this post. If you are in the area, be sure to stop in and watch the show.